New Contest! Leave a Comment to Win "You Can Never Find a Rickshaw When It Monsoons: The World on One Cartoon a Day"
Since free stuff gives you wood, it's time for another fabulous contest! THE PRIZE: A brand new copy of You Can Never Find a Rickshaw When It Monsoons: The World on One Cartoon a Day. "On June 1, 1990, less than a week after graduating from college, Mo Willems embarked on a year-long trip around the world. 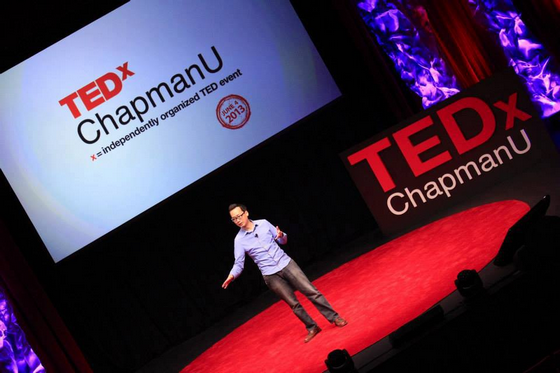 Travelling only with a notebook, pen and ink, and one change of clothes, he spent the next 12 months backpacking across more than 30 countries. At the end of each day, he drew the one event that stuck out in his mind the most–from the sublime to the ridiculous. Recently annotated by the illustrator and featuring a foreword from bestselling humor writer Dave Barry, You Can Never Find a Rickshaw When It Monsoons is a unique snapshot of an artist's coming-of-age as he tries to understand the world around him." THE RULES: Leave a comment—any comment—by Monday, August 31, 2009, 11:59 p.m. If you don't have an ID you can sign in with, you can comment anonymously and leave your name or your initials; when I announce the winner, you'll know if you won and all you have to do is e-mail me to claim your prize. One winner will be chosen at random. Anyone in the world can enter, even those people who have won before. BAMBOO NATION: New Contest! 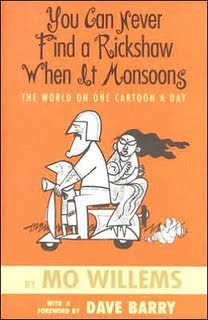 Leave a Comment to Win "You Can Never Find a Rickshaw When It Monsoons: The World on One Cartoon a Day"